The talk is free but the centre asks for donations if possible. 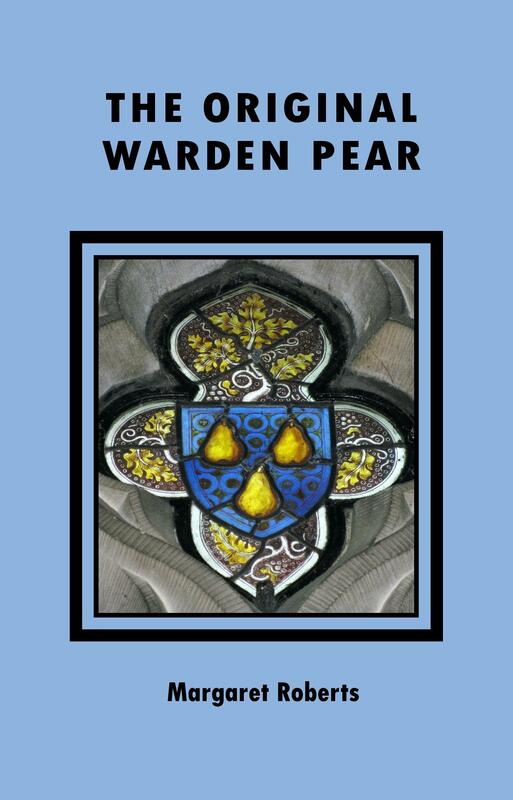 The Original Warden Pear by Margaret Roberts has now been released for sale in the UK on Amazon. 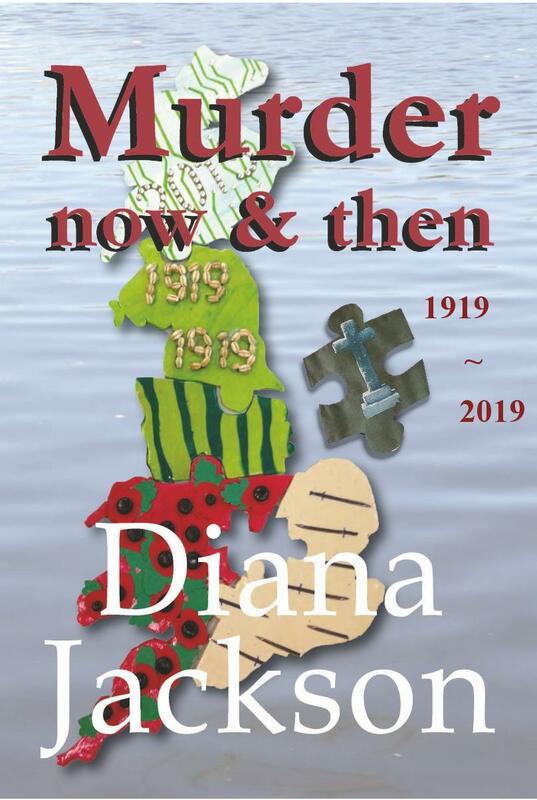 All profits for this book will go to the Friends of Warden Abbey Vineyard ~ A community wine grower (Registered Charity No. 1176602). Eventispress is extremely pleased to support this community charity! The Original Warden Pear by Margaret Roberts has now been released for sale in the UK on Amazon. 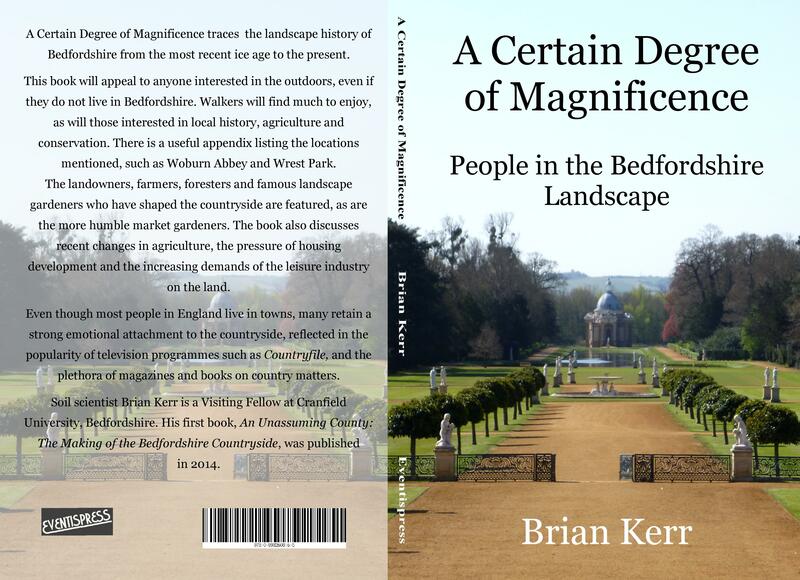 All profits for this book will go to The Warden Abbey Vineyard ~ A community wine grower. Margaret Roberts came to us at Eventispress because she liked our ‘local’ – face to face approach, where she could be involved and have a say at every level of her projects. Passionately interested in history, especially local to Bedfordshire, Margaret devotes much of her time to ‘The Warden Abbey Community Vineyard‘ which has produced royal approved sparkling wine! Her first book, ‘The Original Warden Pear’ which is grown on the Old Warden site, will be released on Amazon.co.uk in early May (more news shortly) and then sold locally. 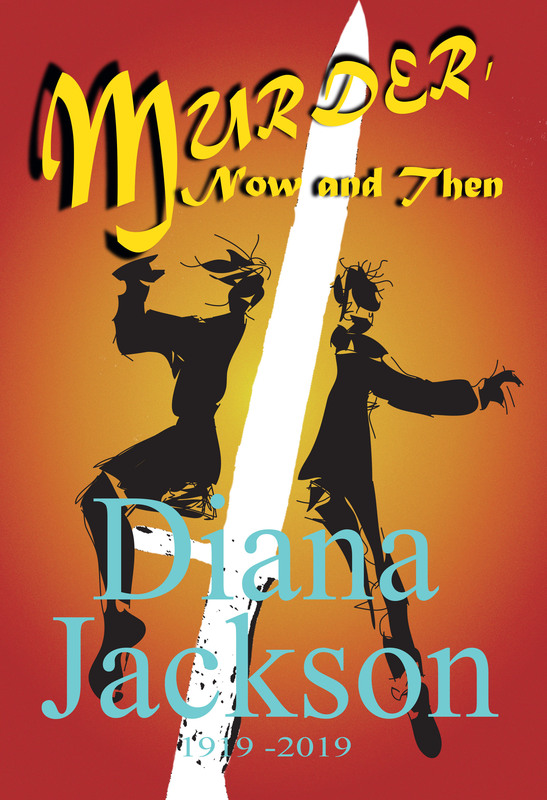 Profits for the book will go to The Warden Abbey Community Vineyard, which is now run by volunteers. Eventispress is pleased to support local projects such as this. More information about Margaret and her writing can be found on her page above.